Industry publications show that our unique formula significantly outpaces the pack in important categories such as “cars per day” and “average store sales chain-wide”. Our mission is to give each customer the assurance their car is well maintained by providing the highest quality automotive products and services, delivered quickly and conveniently in a superior environment by a friendly, professional staff emphasizing integrity in every action. We are currently developing in the southern, mid-western, and mid-atlantic, and southwestern regions of the United States, which includes North Carolina, South Carolina, Florida, Tennessee, Georgia, Mississippi, Louisiana, Arkansas, Texas, Oklahoma, Virginia, Indiana, Ohio, Illinois, Kansas City and Arizona. The total cash investment is typically between $300,000 and $400,000. The range can be attributed to the selection of real estate and equipment chosen. We offer financing programs through third parties including SBA Loans and traditional bank loans. "Express Oil offered continued support to help grow the business after the initial opening. We received help when understaffed to celebrate our 4 years of operation to run an event on one of the hottest days that summer." "Good business model, good support structure and personnel." "The field support is excellent. Always there by phone/email when you need them." "Express Oil is committed to high ethical standards, offers support to individual franchisees, and has a competent and helpful staff." "They have a Franchise Counsel that allows a sounding board for all owners. Regular quarterly meeting and consistent communication from the Franchise Support team." 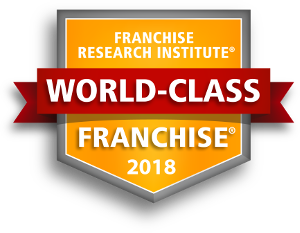 "The field operations staff are committed to help the franchisees with improving operations." "They have the pulse of the local market and stress a friendly, thoughtful approach to business." 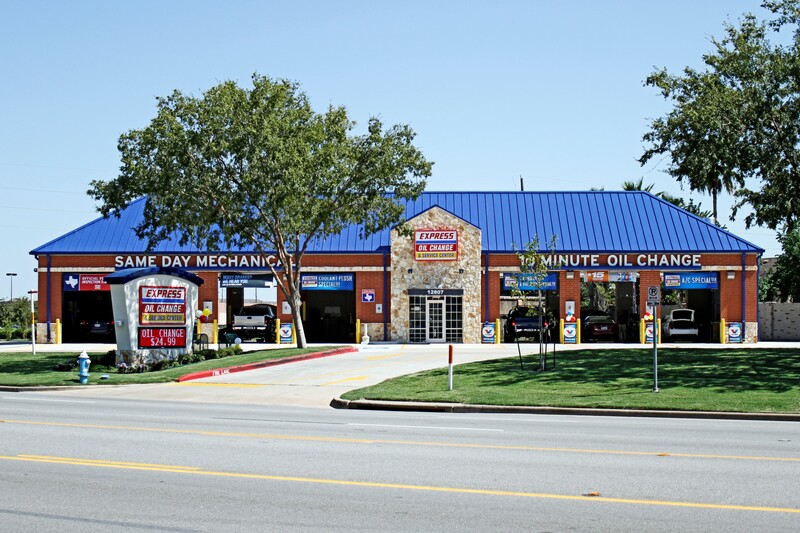 To obtain your FREE report about Express Oil Change, please fill out the form here.